AKA “The General”, Bev joined ADM in 2009 as a marketing consultant and Business Link Associate Advisor and ended up spearheading an MBO in 2012 to buy the business from her client as she knew she was onto a winner! Excited by change and driven by results, Bev considers herself a highly motivated individual who rates integrity and the development of personal relationships very highly (she loves to talk!). She is passionate about making sure she always remains accessible to our customers and works hard at getting the very best out of all her staff. Outside work, she loves spending time with her family (especially her grandchildren) and her wide circle of friends, travelling, gardening and writing. 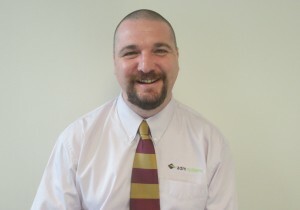 Phil has been in the domestic ventilation industry since 2010 when he joined ADM as a sales engineer. By January 2011 he had set up his own MVHR installation business which merged with ADM in October 2013 when he re-joined the ADM sales team. In January 2016 he was promoted to sales director and is now in charge of sales and operations and co-owns the business with his wife Bev (our MD). Phil is very driven and is naturally competitive which is demonstrated in favourite pastimes. He’s passionate about sport and has captained many a football team in his day but golf his is first love. As a single figure golfer, he’s not only captained teams but he’s also got to play at some of the best golf course in the UK. Phil's a real family man at heart and he’s doesn’t mind admitting that his grandchildren are favourite distraction these days. If Craig doesn’t know or can’t do it no-one can! After returning to ADM in 2002 after a short spell with an MVHR manufacturer he remains as much as a well-oiled cog in the ADM wheel. Without a shadow of a doubt, Craig is driven by his determination to get the job done and right first time. He’s very passionate about ventilation, having worked in this industry since the early 90s and is always excited at the prospect of evaluating all the new products that come into the market – it keeps him on his toes! Outside of work, apart from spending time with his family, football is his passion. He's a qualified coach and referee but playing is another thing altogether (mind is strong, flesh is weak!). He never misses a home game for his beloved Bradford CIty and also supports his local village team in the league. Nigel joined our team in February 2018 to work on the production of our 2D and 3D designs in AutoCAD Revit. A time-served joiner and furniture maker by trade, Nigel is naturally creative which can be demonstrated in one of his favourite pastimes, ornamental woodcarving. When he’s not creating a masterpiece he’s being richly inspired by other artists through his appreciation of architecture, art galleries and classical music. Aside from joinery, Nigel also has a proven track record in sales working as an estate agent branch manager as well as in motorcycle sales. He is very determined and focussed and his CAD skills have been built up through a pre-determined schedule of self-directed learning. We are very lucky to have him on board! Witnessing self-builders dreams turn to reality is what drives Brian, he’s even had housewarming invites from his customers! Even with his wealth of knowledge Brian is still hungry to learn and impart his experience to clients. ADM's "Sporty Spice" Brian, is an ex-footballer, turned competitive triathlon athlete who can be regularly seen in the north sea donned in Neoprene or running round the street in his Lycra!. He loves cooking, travelling and spending time with wife and family (especially his twin Grandsons) and his beloved black Labrador, Archie. 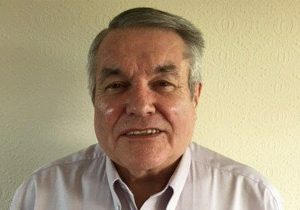 Barry has worked in the construction industry for more than 50 years and with ADM in a sales role since 2004. He is motivated by ensuring that a job is well done and that it meets the expectations of both the Company and the Client. 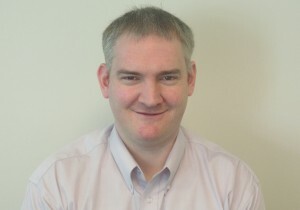 He is committed to providing a high standard of customer service and to ensuring that deadlines are achieved. 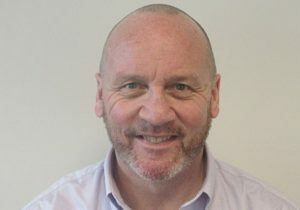 Outside of work Barry enjoys spending as much free time as possible with family and friends, reading, travelling and watching all types of sport. Tom was formerly our technical director but made the decision in March 2018 to work as a freelance consultant but is still an integral part of the ADM team and will continue to produce designs and provide technical support and expertise to the business. 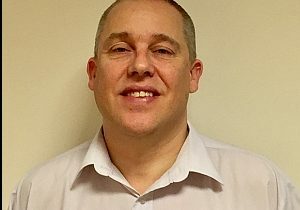 He has been with ADM since its inception in 1999, and has been working in the ventilation industry now since the mid-90s. 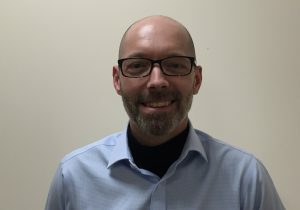 When not working Tom enjoys music, reading, walking and supporting Bradford City Football Club and enjoys spending time with his family especially his two young nephews. 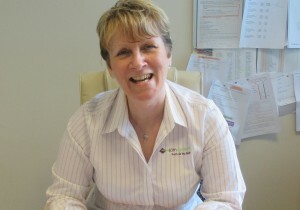 Wendy has worked in an accounts role all her working life. For several years she worked alongside her husband running a very successful safety systems business. Although she was enjoying her retirement, we managed coax Wendy out of retirement to help keep our accounts in good order. Wendy is a real calming influence in the office, she's never without a smile and is so laid back and easy going she's almost horizontal! She often brings her dog Bertie into the office with her who always managed to steal the show, so much so we've decided to adopt him as our mascot! Wendy loves the great outdoors and can often be seen wandering up and down dale with her hubby Roger.